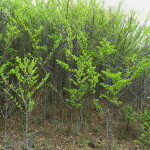 Afrocanthium gilfillanii is a shrub or small tree that was once very common on the Highveld, but during the gold rush, the timber was used in the mines and very few trees remained. 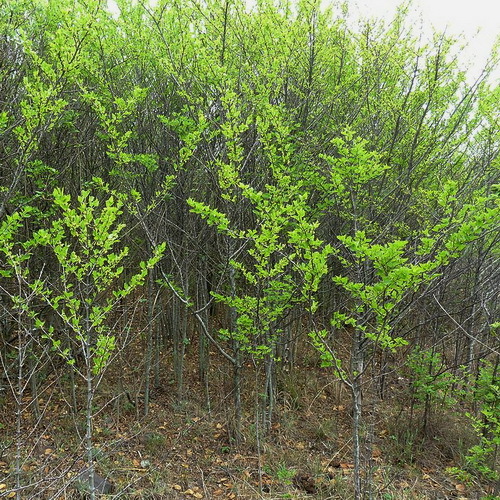 The grey stems become fluted with age. Branches are borne in opposite pairs. 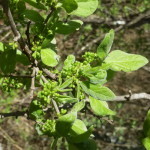 Leaves are dark green and very velvety. 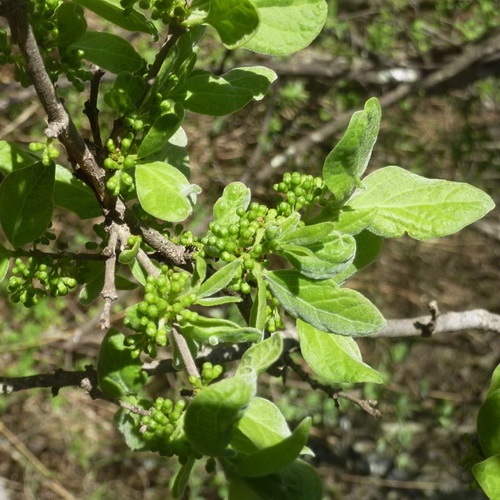 The small flowers attract a myriad of insects and the fruits are edible. Afrocanthium gilfillanii is excellent for small gardens especially where filtered light is desired. Prune out lower branches to form a tree. It is very adaptable and drought resistant.